With the recent release of Fedora 12 it is high time that I upgrade from my existing Fedora 11 install to the new wonders that surely await me. 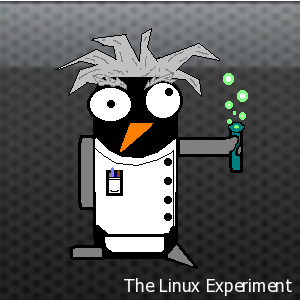 So I hopped over to google and did a quick search and came across the official documentation to upgrade Fedora. My plan was to try and upgrade to see how it works and then eventually do a full re-install just to clear out any cobwebs that have developed over the past couple of months. Without further ado here we go! Next I needed to add rawhide (the current software repository) to my list of repositories. Once that was done I ran a simple update and was presented with literally thousands of updates. Unfortunately this failed a dependency resolution. Doing some more reading I found out that the dependencies might in fact be OK, but that the older version of yum just can’t resolve them correctly. So I tried updating yum to see if that would make a difference. and I had the upgrade wizard running on my screen. A couple of quick clicks and I was off to the races. I started the download phase and went to bed as I figured it could take a while to complete. In the morning I was presented with a dialog telling me to restart, which I did. On the next boot a Fedora installer appeared and began to fully install the system. All was going well until disaster struck. There was an error running your transaction for the following reason(s): insufficient disk space. With no other options I clicked Exit Installer and hopped for the best. Eventually I had to hit the power button on my computer to restart it. Thankfully this allowed me to reboot into my existing Fedora 11 install. 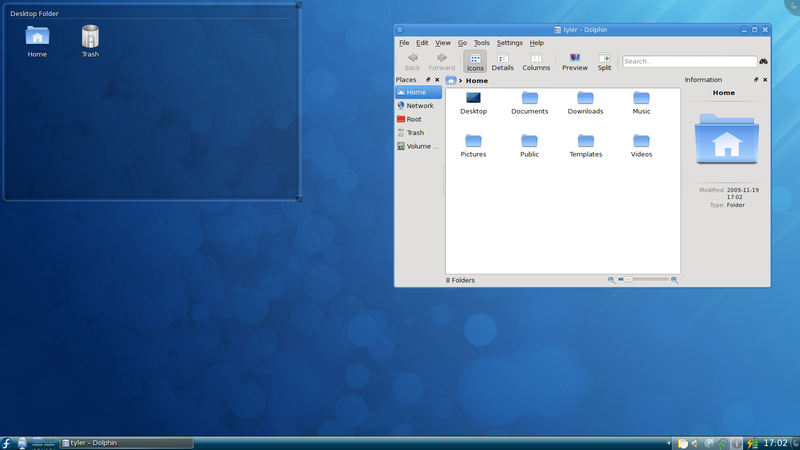 After giving up on trying an upgrade I decided to simply download the newest version of the Fedora 12 x64 KDE Live CD. Unfortunately rather than being a smooth installation I had the installer itself crash on me at least 4 different times. Figuring it might be an issue with the x64 version I even tried installing from the Fedora 12 x86 KDE Live CD which ultimately had the same issues. All of these attempts had trashed the data on my hard drive – good thing I did a back up first! Getting frustrated I then turned to the old trusty DVD install which I had used previously to install Fedora 11. The unfortunate part about installing Fedora this way is that it defaults to a GNOME desktop. Yes, true, you can select KDE from the installer but last time I did that I got a hodgepodge of KDE with GNOME apps everywhere. Even my network manager was a GNOME application. 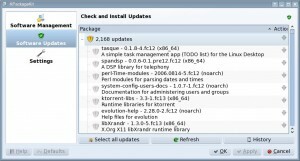 Being very careful I inspected the package selections and tried to make this install as KDE-ish as possible. I noticed that even after selecting KDE as your desktop environment, Fedora defaults to installing the GNOME network manager so I deselected that and found knetworkmanager instead. I also added a few other programs, themes, icon sets, etc. that I thought would be useful. Finally I added Armacycles Advanced for install, because honestly it’s great. A quick reboot later and I was presented with the install and configuration wizard where I set up my user accounts and system date & time. The install was a success. My install, while complete, is not without its fair share of problems. The graphics module that I had been using with great success under Fedora 11 is just not present in Fedora 12. 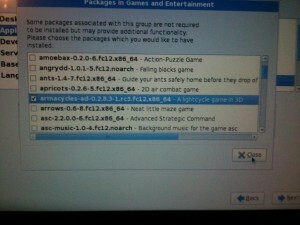 I googled the problem and it seems that they have yet to release a version for Fedora 12. Without proper graphics drivers my system stability is suffering greatly. In addition KPackageKit is incredibly slow for some unknown reason. It’s slow to launch, slow to respond, and slow to close. I hope this is something that can be rectified shortly. Other than that I don’t really have many complaints. The boot time on this version of Fedora is much faster and I can only assume with the new 2.6.31.5-127 kernel that the overall hardware compatibility has improved as well. Stay tuned for my first impressions in a later post. Here is my new desktop. If you look closely you can even see some of the graphical issues that plague my system. It’s not uncommon for yum updates to run into dependency issues. Usually you can work around them quite easily using a bit of common sense. For instance, remove the problematic package if it’s not absolutely key to the system, and work on getting it reinstalled once the update has gone through. It’s impossible to give more specific advice about the problem you faced, though, because you didn’t provide any details on it. The preupgrade space problem is pretty much a ball-drop on our part, I’m afraid. 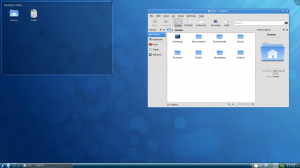 Fedora’s always installed with a 200MB /boot partition by default. 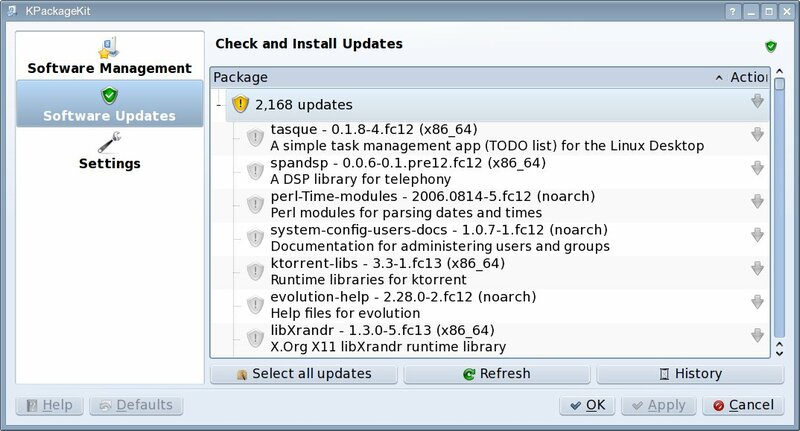 With a few changes in F12, the space requirements for an upgrade installation have got slightly bigger, to the point where a typical Fedora 11 install doesn’t have enough space left in /boot. This is exacerbated by a problem in preupgrade – it should actually check the space left in /boot before allowing you to get as far as rebooting into anaconda, but it turns out it doesn’t check the same way anaconda does, so you can easily get into a situation where preupgrade thinks you have enough space but anaconda doesn’t.